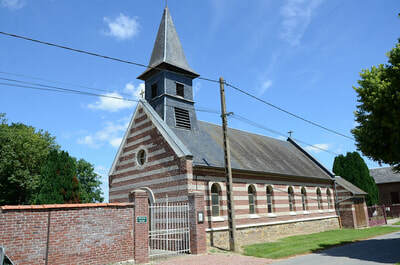 Ugny-l'Équipée is a village in the Department of the Somme. Situated 10 kilometres due north of Ham. 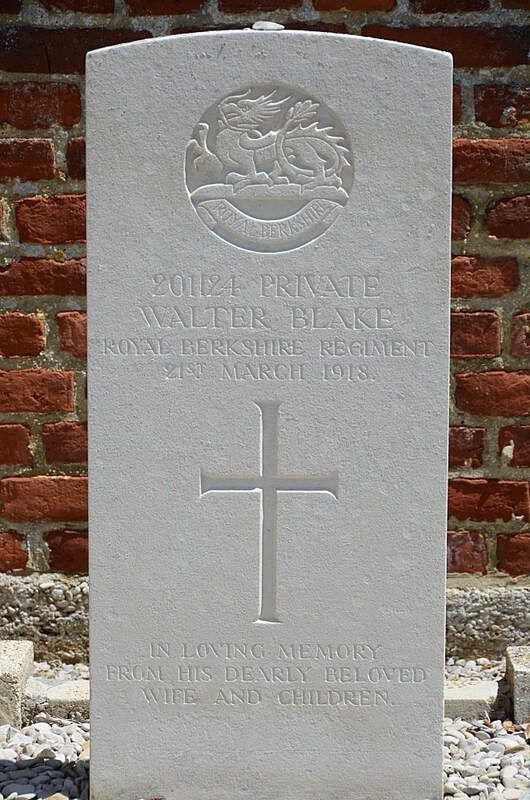 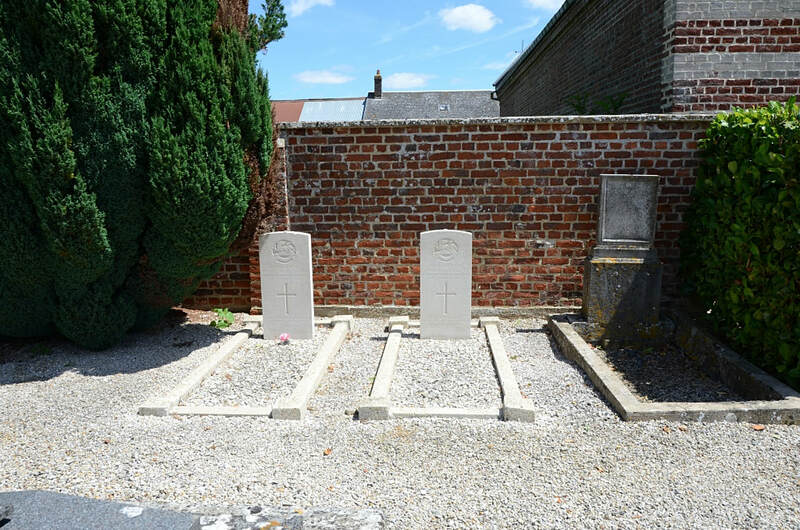 There are two burials of the Great War near the north-western corner of the church. 202529 Private Ernest Henry Lewis, 2/4th Royal Berks., died 21st March 1918, aged 25. 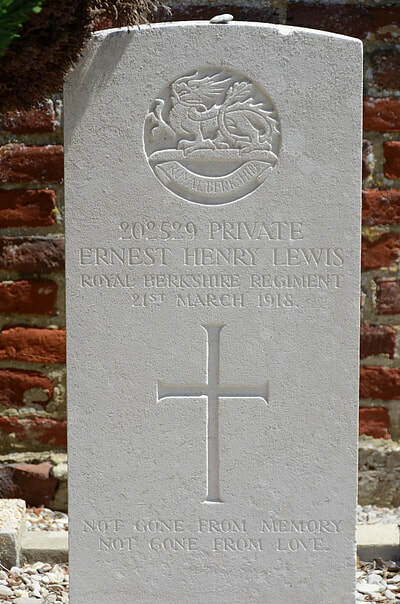 Son of Maurice and Emily Lewis of Church Street, Goldhanger, Essex.